Upon arrival, be met at the airport and transfer to the hotel for check-in. Pick up at the hotel and transfer to airport for the fight to Yichang. 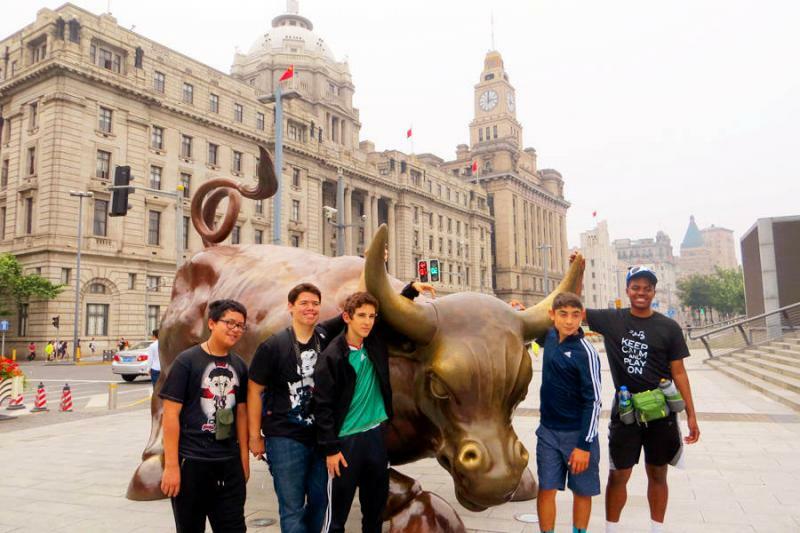 Be met and transfer to take a city excursion and have dinner before boarding the cruise. Morning visit to the Three Gorge Dam: it is the world's largest power station in terms of installed capacity (22,500 MW). 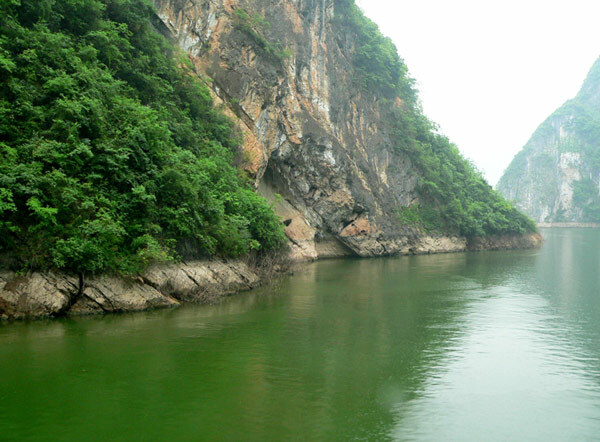 Later, sail through the Three Gorges dam ship locks and Xiling Gorge. 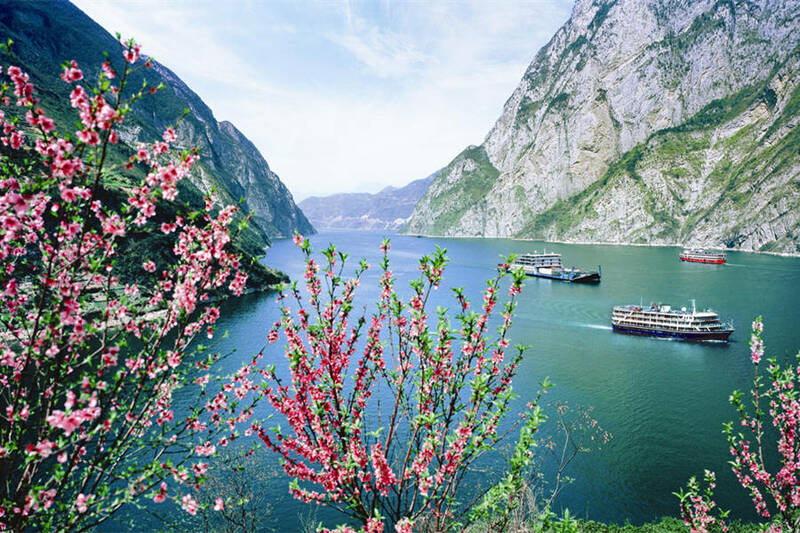 Excursion to Daning River and explore the exceptionally beautiful Lesser Three Gorges or Shennong Stream depending on the arrangement of the cruise company. Pass through Wu Gorge/Qutang Gorge. 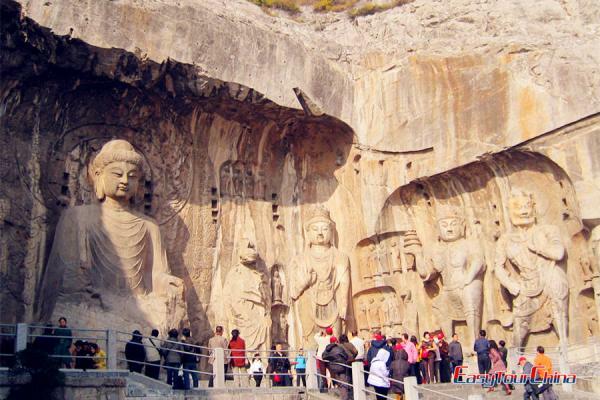 If river conditions permit, may have an optional excursion to White Emperor City, at the entrance to Qutang Gorge, where some ancient architecture can be seen and Tuogu Tang (Entrusting Son's Hall) is the most attractive one. On board, shore excursion to "the Ghost City" --Fengdu or Shibaozhai depending on the schedule of the cruise companies. Disembark Chongqing at 09:00am. 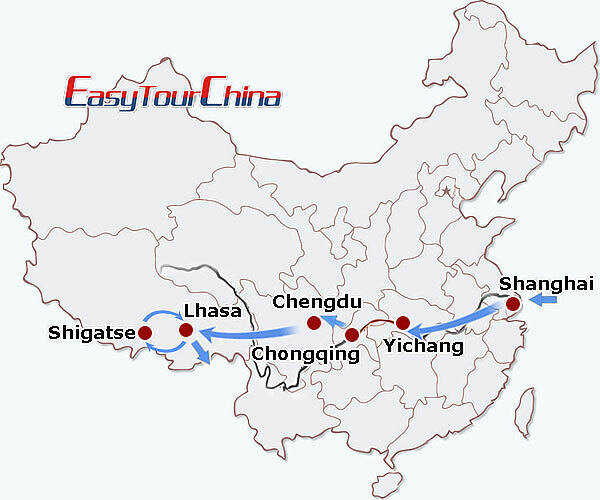 Be picked up and transfer to take an express train to Chengdu. Pick you up at the railway station and transfer to check in hotel. 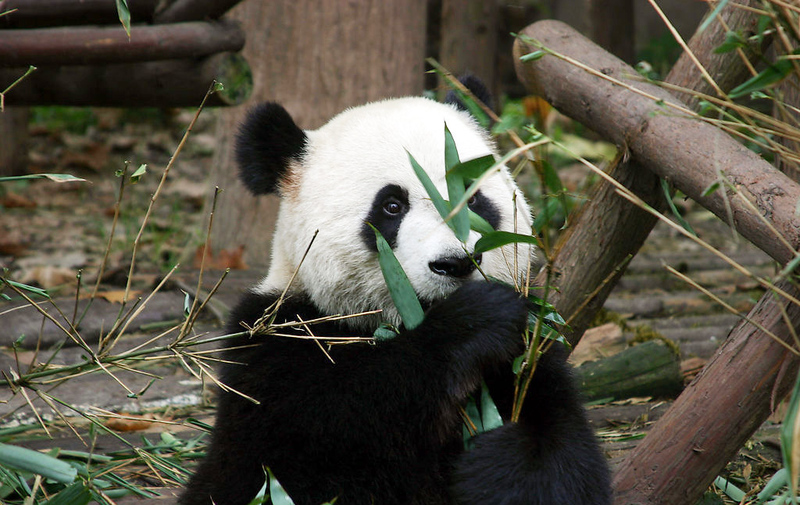 Visit Giant Panda Breeding Research Base, where 40 plus pandas as well as other endangered species like lesser pandas and black-necked crane currently reside at the base in quarters. Then take a visit to Jinsha Site Museum, which is home to the relatively isolated civilization of ancient Shu Kingdom from perhaps 3,000 years ago. 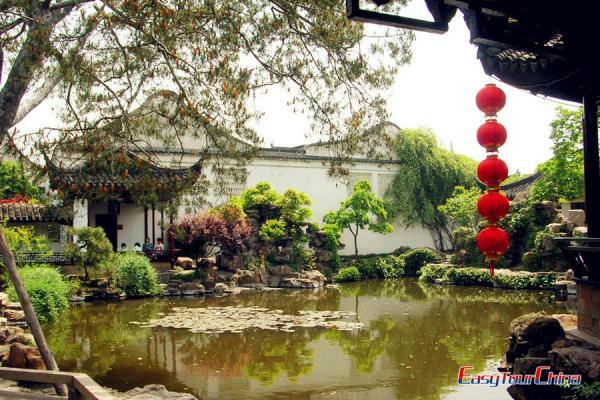 Later, wander in Jinli Old Street and enjoy leisure time there. Pick up at the hotel and transfer to airport. Be met at the airport and transfer to hotel for check in and acclimatization. 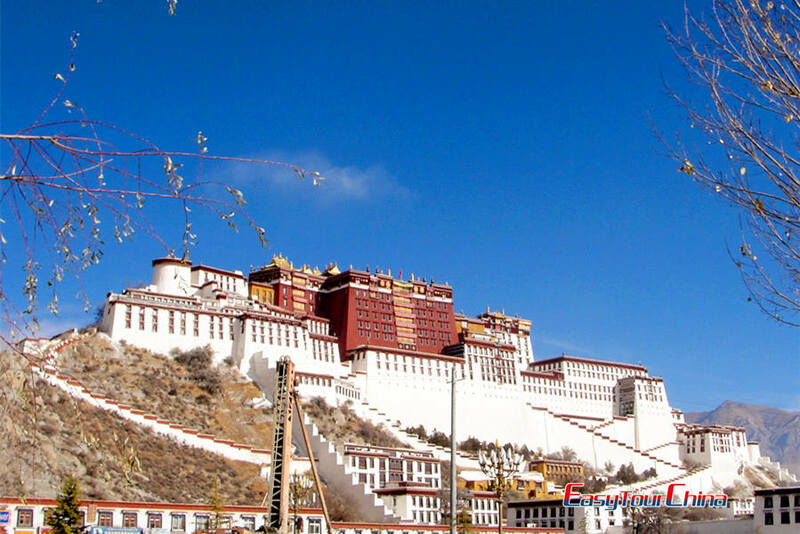 3 highlights today: the Potala Palace, a UNESCO world cultural heritage site of 1994, it is a monumental building of Lhasa served as administrative center, seat of government, monastery, fortress and the home of all the Dalai Lamas from the Fifth to the Fourteenth in the past, Then pay a visit to Barkhor Street, an area of narrow streets located around Jokhang Temple in Lhasa, it is the most popular devotional circumambulation for pilgrims and locals. At last, visit the Jokhang Temple, with a golden roof and the most sacred and important temple for most Tibetans, it is over 1300 years of history. 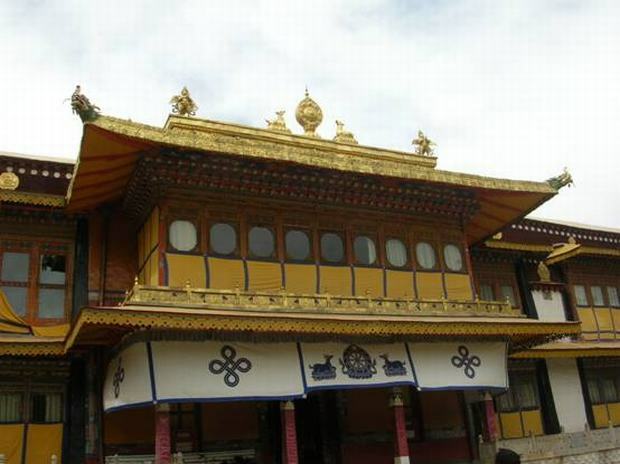 Visit Norbulingka, it used to be the Summer Palace of the Dalai Lama. Nowadays, it becomes the public park for local people. Then go to Tibet Museum, being the first large, modern museum in the Tibet, it has a collection of around 1000 artifacts related to the cultural history of Tibet. 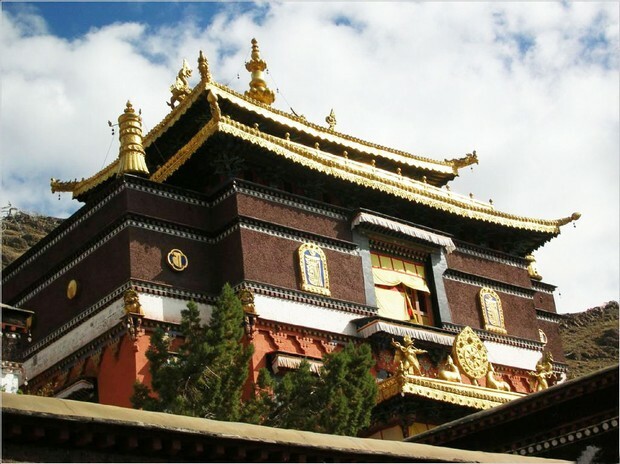 After lunch, transfer to visit Sera Monastery, located at the foot of Tatipu Hill in the northern suburb of Lhasa City, it is dedicated to the Gelugpa or Yellow Hat Sect, a branch of Tibetan Buddhism. In the morning, drive to visit Palkhor Monastery, a unique monastery housing three schools of Tibetan Buddhism: Sakya, Gelugpa and Gedang. It also features a well-known "Kumbum Stupa", meaning a hundred thousand images. On the way, stop at Yamdrok Lake, one of the three largest sacred lakes in Tibet, it is surrounded by many snow-capped mountains with breath-taking views. Overnight at Shigatze. Pay a visit to Tashilhunpo Monastery, one of the Six Big Monasteries of Gelugpa (or Yellow Hat Sect) in Tibet. It is the seat of the Panchen Lama since the Fourth Panchen Lama took charge in the monastery. Then drive back to Lhasa.